In 75 years, Camp Century could literally melt down. 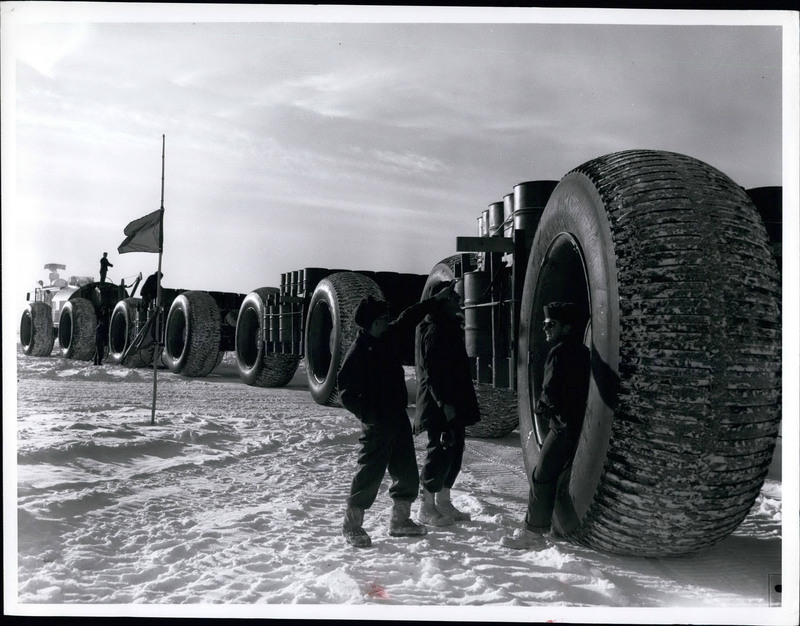 A logistical cargo carrier drops off supplies at Camp Century in Greenland in 1959. A 2016 study found that climate change has altered the situation though. 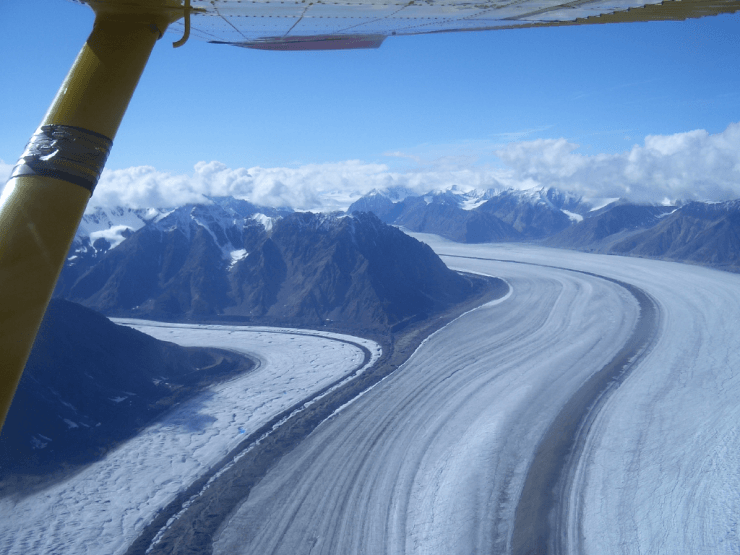 According to it, the rate of ice melt on the ice sheet could outpace the expected gains made from snowfall, releasing the the waste in the years after the 2090s. Addressing the released waste would be an expensive proposition for the US and Denmark, which originally gave the US permission to establish the base. This is the first observed case ever of “river piracy,” or the diversion of the headwaters of one stream into another. While the areas the rivers flow through didn’t contain large population densities, it still has an impact of nearby communities. “We dam rivers to make hydroelectric power, control floods, and hold summer glacial flows to sustain agriculture,” says Clarke. The size and sources of these reservoirs is an important factor in buffering for the unpredictable. “If you haven’t got much in the bank you can’t stand long periods without water,” he says. This is an issue not just on the level of a farmer who might access distributed water, but for the economy more generally. Things such as the collection and distribution of food and agriculture are centralized around assumptions that the grains will be grown at a certain location, at a certain time. River piracy can disrupt those assumptions, and the economic stability that goes with it. “They’re much steeper than if there had just been a river there. So when it melts away, the valley walls are less supported because there is no glacier there, and they sometimes collapse catastrophically,” says Shugar. This results in a gigantic landslide, the likes of which occurred in Alaska last July when a miles-long landslide next to the Lamplugh Glacier, in Glacier Bay National Park, resulted in seismic tremors that registered at 5.5, according to the New York Times. This melting will only continue. According to a recent study from the US Geological Survey and Portland State University, Montana’s Glacier National Park’s glaciers have shrunk by an average of about 39 percent since 1966, with some shrinking by as much as 82 percent. Currently about 10 percent of the land on Earth is covered with glacial ice—including glaciers, ice caps, and the ice sheets of Greenland and Antarctica—stretching over 5.8 million square miles and storing about 75 percent of the world’s fresh water. 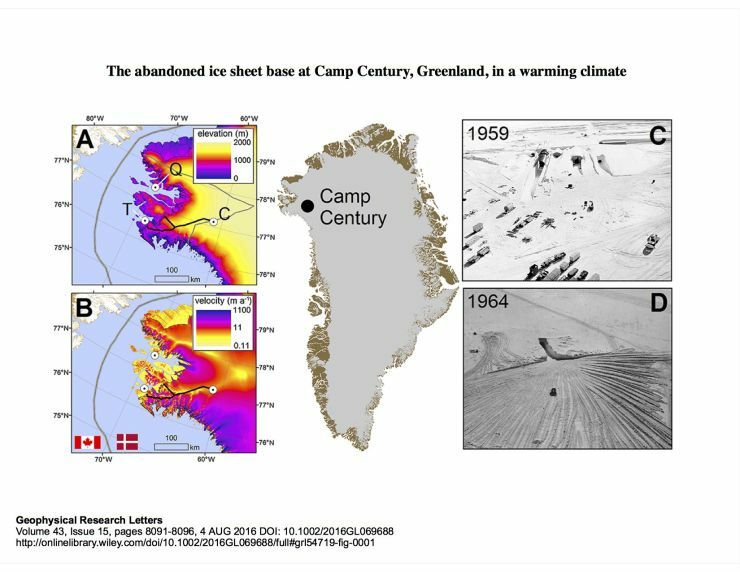 Were melting of land ice to continue until it was all gone, sea level would rise some 230 feet, drowning the coastal cities of the world. And as the cryosphere continues to warm and change, it will only exponentially increase the pace of climate change, by releasing more CO2 and methane in the atmosphere, decreasing the reflective surfaces on the Earth, and increasing the surface area of the ocean.